Metal Roofs by Owen's Construction. 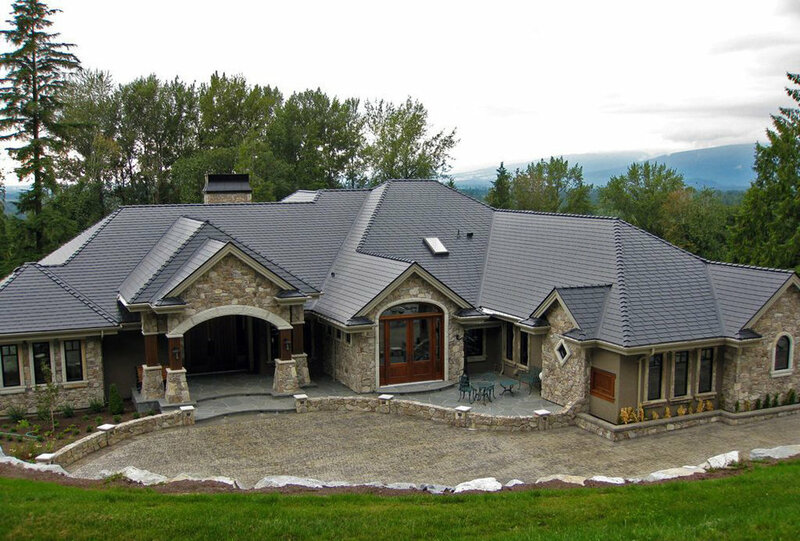 Metal roofs offer longevity that you won’t get from traditional asphalt shingles. At Owen's Construction we specialize in both your Residential and Commercial metal roof needs. Give us a call today to discuss your metal roofing project! The best part about metal roofs is that they also reflect heat, so you will notice a reduction in your cooling costs during the hot summer months. 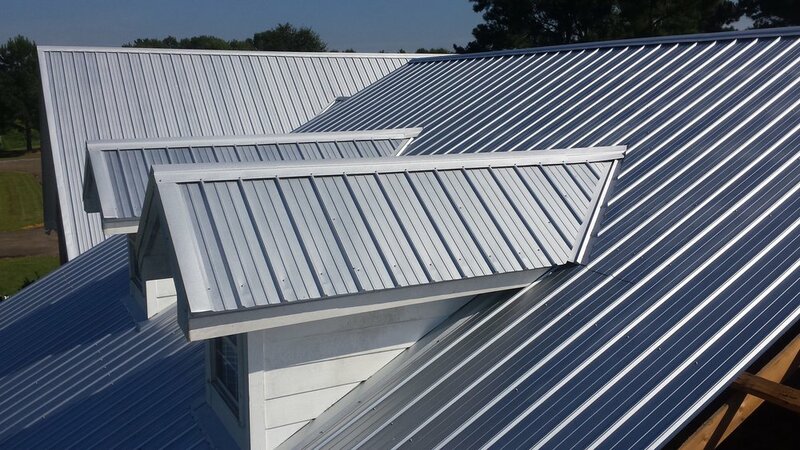 Our team of professionals can install the perfect metal roof for your home or business to increase its overall value while also enhancing its curb appeal. While the initial cost for a premium metal roof is higher than most other roofing materials, you'll save money in the long run. A metal roof can last a lifetime, whereas materials like asphalt require reproofing every 10 to 20 years. Contact us for more information. All your commercial business metal roofing needs! Contact us for more information.